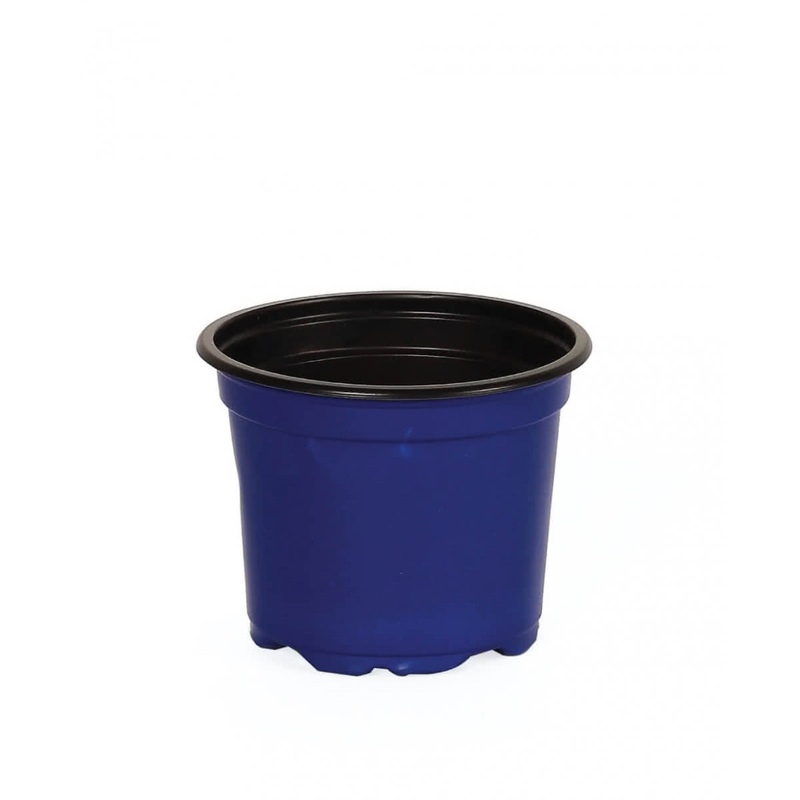 The Desch Round Pot in Blue color is suitable for decorative pots and cover pots. 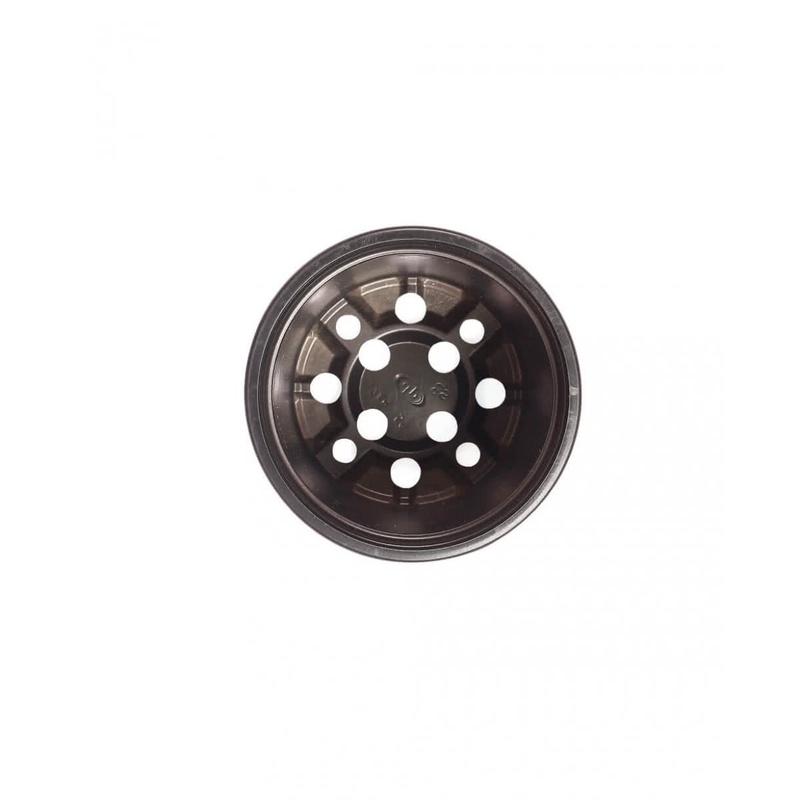 Its smooth internal edge facilitates sticking tickets and labels easily. 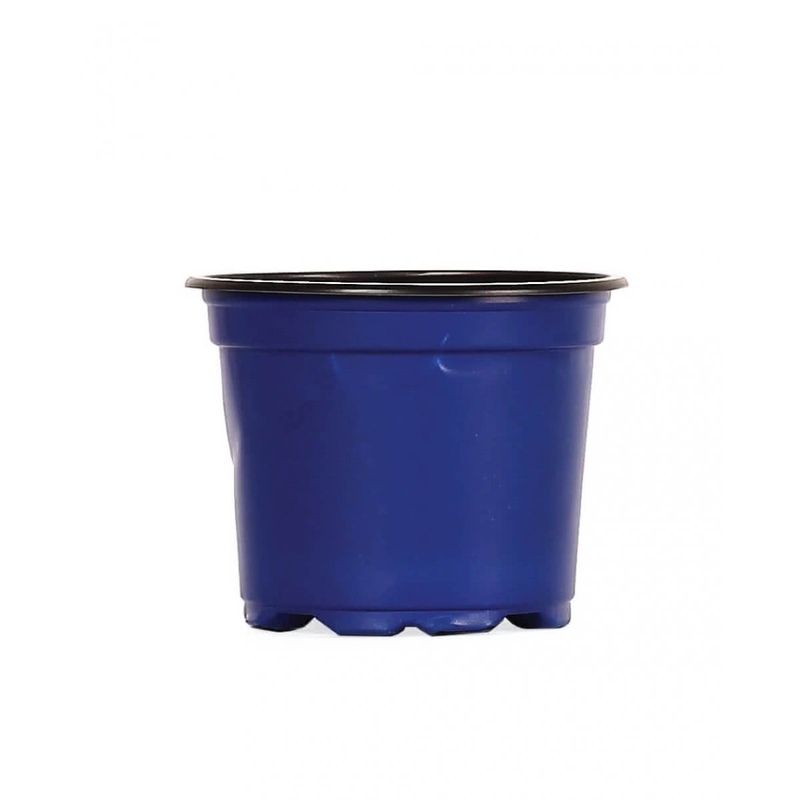 The strategically placed holes optimize water uptake, ventilation, and drainage. Easily stackable this little wonder is available in the set of 25.